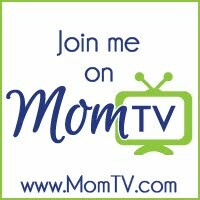 Do you have an idea for an exciting new product to help other moms? Are you a dynamic and talented mom? Huggies is looking to help support new moms with the MomInspired Grant Program. Now in its third year, the Huggies MomInspired grant program is ready to help another mom grow with her baby or child care product ideas. Huggies awarded 21 grants in 2010 and 2011 to help fund business startups and new product innovations. Some of the previous moms that Huggies has supported with the MomInspired grant program have been successful in achieving their dreams of starting their own companies. Some of the products previously developed have been sleep coaching, magnetic baby clothing, pregnancy nausea relief band and more! 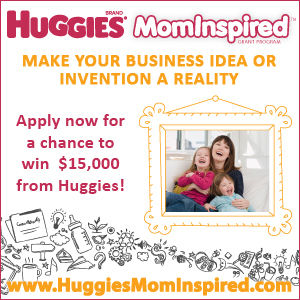 Learn more and submit an original new business idea now at HuggiesMomInspired.com until July 31, 2012. Huggies MomInspired grant program will award up to twelve $15,000 grants to moms who want to launch a new, innovative baby or child care product that will ease parents' messes and stresses. Grants will be announced in fall of 2012. Submit your unique idea today! 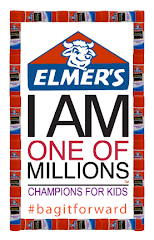 Disclosure: This post is part of a compensated campaign with Huggies, Huggies MomInspired Grant and MomSelect. All thoughts are of my own. Great idea for a mom! Really moms are the best ones to figure out what is missing from the market place! Love it! Otherwise, the ideal $15,000 grant 'that will ease parents' messes and stresses' is an all-exclusive vacation. This is so great and so important to help creative and entrepreneurial moms that are trying to create a new lifestyle for their families get a jumpstart on it. 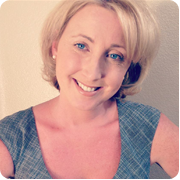 I love the support of mompreneurs! I think what Huggies is doing is great. WE need more companies doing this!